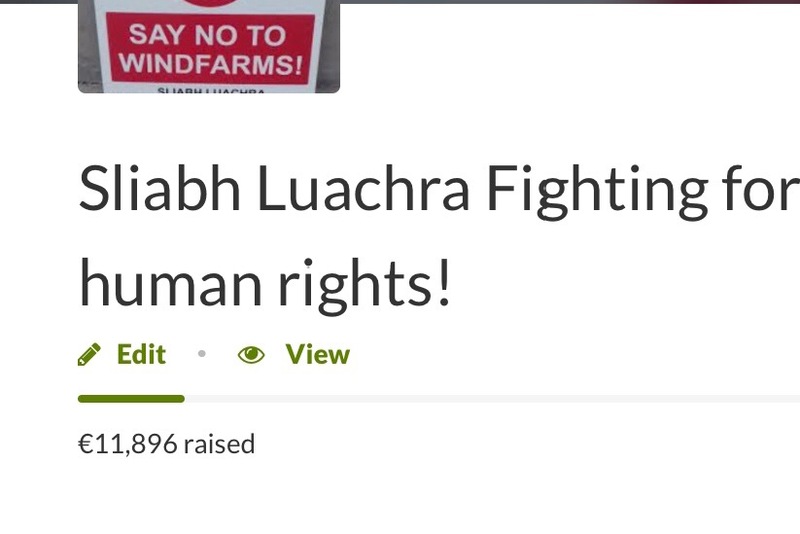 Fundraiser for Fred O Sullivan by Sliabh Luachra Wind Aware : Sliabh Luachra Fighting for our human rights! 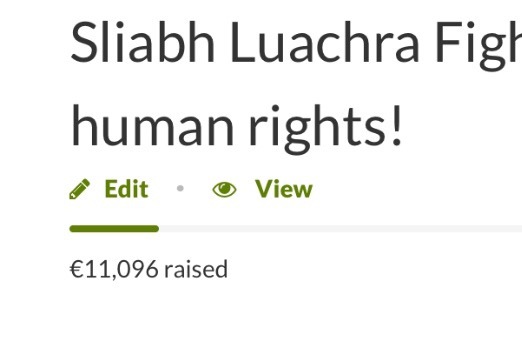 Sliabh Luachra Fighting for our human rights! 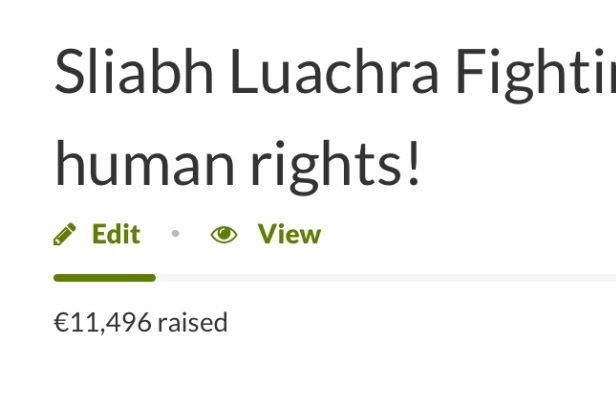 We are asking the people of Ireland, those of Irish descent from all around the world and anyone who believes in maintaining the integrity of rural Ireland, to support our cause of fighting for our human rights here in the Sliabh Luachra area in Co. Kerry. We urgently need funds to stop the Wind Farm Cartels from destroying our quality of life, culture and traditions, scenic beauty, tourism and tearing our community apart. These funds will be used to help finance some of the costs of the Judicial Review in the High Court, to ensure we are listened to and that no more Wind Turbines are installed within our community! We need to stand up and fight this industry to ensure the future of our children so that they too have the opportunity to enjoy all that Sliabh Luachra has to offer. They deserve that and more! We need to raise the first €12,000 urgently by Monday in order to engage the services of the legal team. Fred O’Sullivan our group Chairman will take charge of drawing down the necessary funds for the beginning of our legal battle! 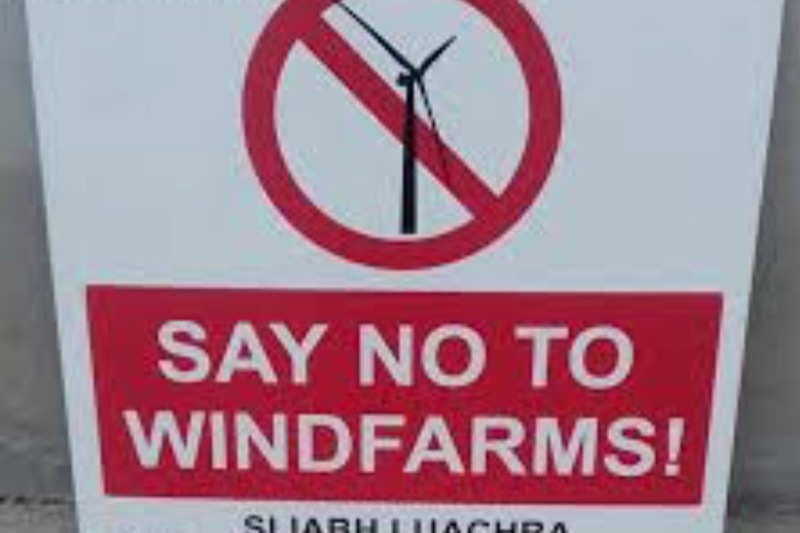 Just a quick reminder that we are still in the process of raising funds to fight the decision by An Bord Pleanala to allow life wrecking wind turbines to continue to be erected in our community of Sliabh Luachra! Unfortunately the only way to fight this is through the courts. Please continue to share and donate! Your generous donations have meant that we were able to engage the services of a legal team to act on the community’s behalf to stop these Wind Developers from ruining our landscape and future. The team are combing through the paperwork and deciding on the points to be challenged. Without your donations we would not be where we are now but we have to ask you all to keep Caring and Sharing to help us to continue to fight for our human rights and win this thing! Happy New Year to all our supporters. Thank you once again for your amazing support in 2018. 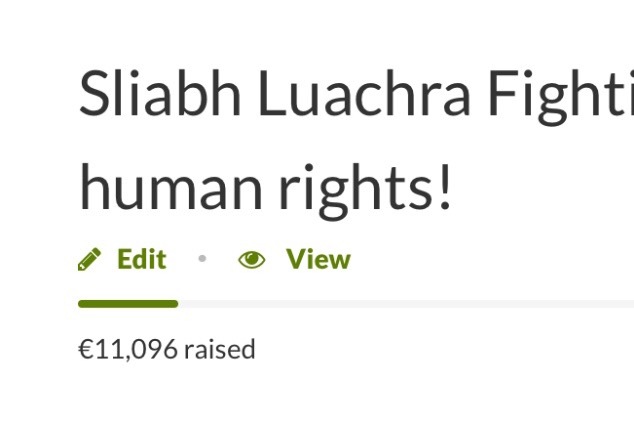 We hope that you can find it in your hearts and pockets to continue to support this important and great cause of preventing the people of Sliabh Luachra and surrounds from exploitation from Wind Farm Developers and the Outdated and inadequacy of Wind Farm guidelines that threaten to ruin our area, lives and the future of our children. We would like to wish all our supporters a very happy and peaceful Christmas 2018. We thank you for your financial and moral support so far and we hope that 2019 will prove to be our year! The Year of the Citizens of Rural Ireland, the Year of the underdog!